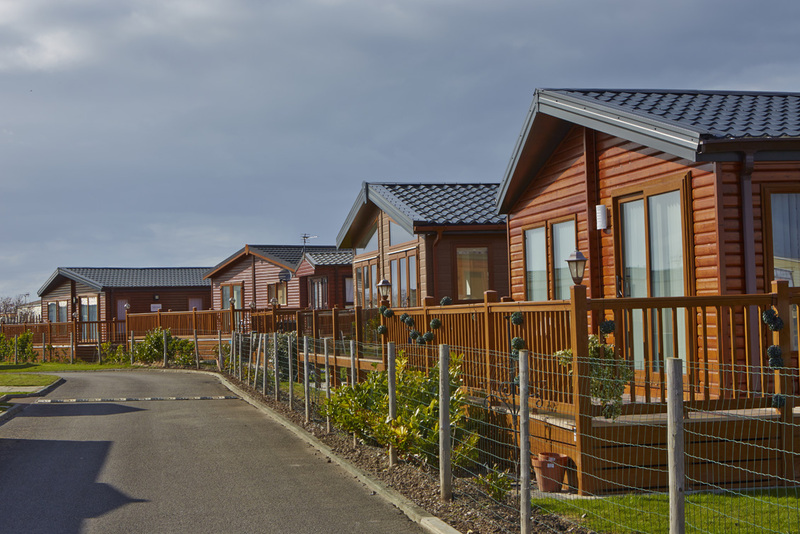 The main difference between Residential Lodges and Static Caravan Holiday Homes relate to rules and regulations regarding construction standards and the maximum amount of months per year you are permitted to live in the property. It might sound obvious but if the Holiday Home is going to be occupied all year round it must meet residential standards such as being constructed of stronger, long-lasting materials with insulation. Residential lodges are therefore built to last. Static Caravan/Holiday Homes are also built to exceptionally high specifications nowadays but some do not fall into the category of “residential standard” and therefore are not designed to be in use all year round. Before purchasing a Residential Lodge, if you intend to live in it all year round, you should check whether the park on which it is situated has a 12-month license. Many only have 11 months so it is important to establish this before selling your primary residence. If you have retired and feel a Lodge might give you a better and more comfortable lifestyle, this could well be the best option for you. Residential parks have the advantage of exclusivity in a small safe community, as well as holidaymaker facilities such as shops, restaurants, bars and entertainment. 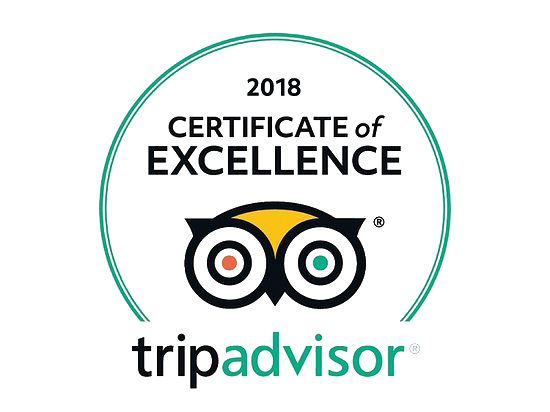 However, if you would prefer a Holiday Home that you can use several times a year, but not all year round you might want to consider a park that has an 11-month license and invest in a luxury Static Caravan, which really will be a home away from home. You can also make money from the caravan, when you are not using it, by renting it out. What you will achieve in rental income will help pay your overheads and maintenance costs. So there you have it, the differences between Residential Lodges and Static Caravan Holiday homes. If you would like more information on about the different types of Holiday Homes available at Whitehouse Leisure Park or one of our other caravan sites in Wales, please contact us or call in for an informal chat over a cup of coffee. We don’t charge for sharing our knowledge and information and there is no obligation to purchase.